Batch tested by Informed-Sport, our Slow-Release Casein Elite has been tested for naturally occurring banned substances by LGC's world-class sports lab in line with the World Anti-Doping Agency (WADA) guidelines, and is officially safe for professional athletes of all levels. 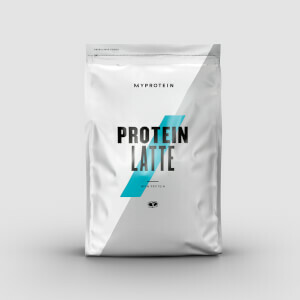 It also includes a complete amino acid profile — these naturally occur in protein which helps to build and repair new muscle,1 before, during, and after workouts — so you can wake up raring to go for your next session. When to take Slow-Release Casein Elite? Our Slow-Release Casein provides the extra protein you need to succeed, also try alongside Creatine Monohydrate Elite — Informed-Sport tested and scientifically proven to increase physical performance. Tastes a bit granular for my liking, taste is okay but I'd expect a better product to be honest especially considering the increased price as it's batch tested. Whilst it's not too bad I know feel like I'm stuck with it, yeah that common feeling amongst supplement buyers! Improvements needed. This was my first order from My protein, very happy with service and fast delivery. 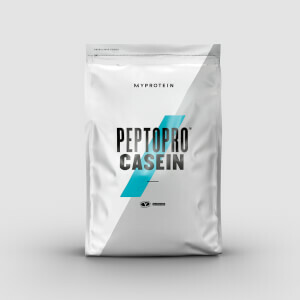 Product is excellent and I have seen improvement in muscle definition in the three weeks since I started taking the Casein before bed. I find it mixes and tastes best when mixed with milk. Will be re ordering again! Good tasting and positive results. Mixing gets a little foamy but it’s still a good product. I was looking forward to this, but I'm afraid it just doesn't mix well with water or milk don't know why. Disappointed! First off I'm not a fan of chocolate flavoured shakes and there isn't much in the way of choice in these shakes. That said however the chocolate isn't terrible. Personally I mix 25g of this with 15g of whey before bed to get a good mix of slow and fast absorbing protein. WIt the vanilla impact whey elite this shake actually becomes an enjoyable, tasty treat. Impact whey elite, good shaker, a good night sleep.